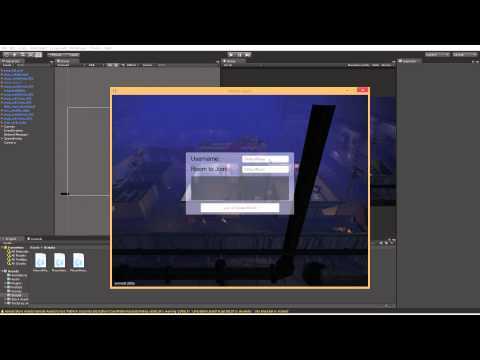 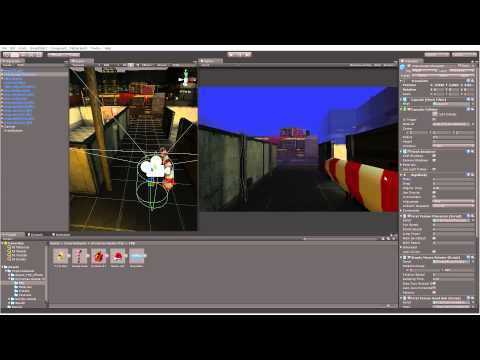 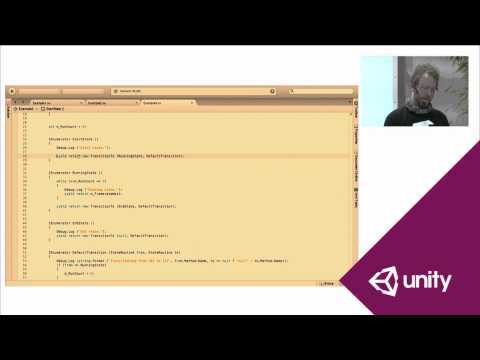 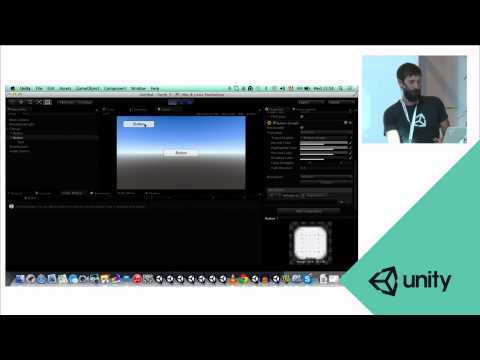 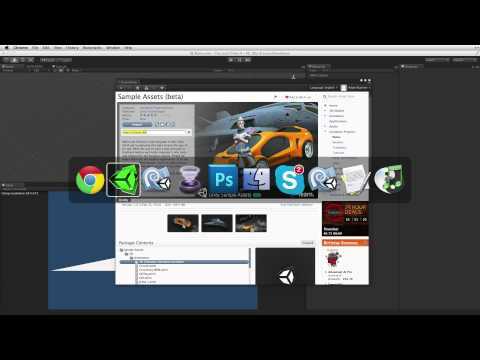 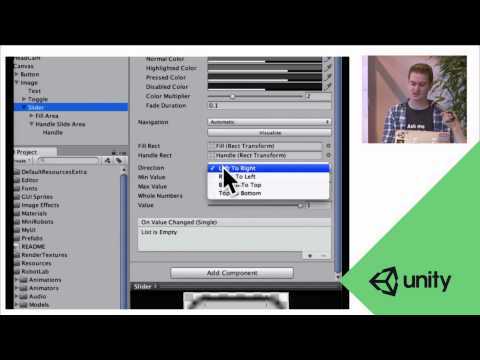 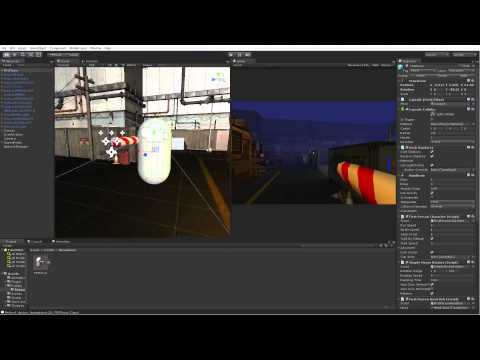 Product Evangelist Andy Touch presents a hands-on guide to Unity's new UI system at Game Connection Paris 2014. 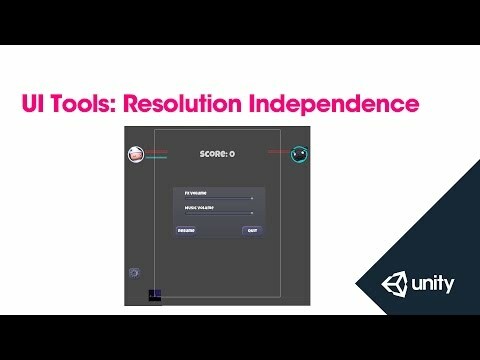 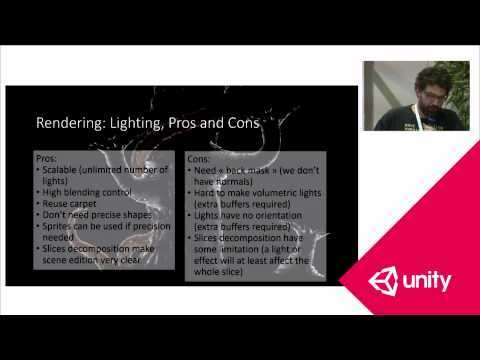 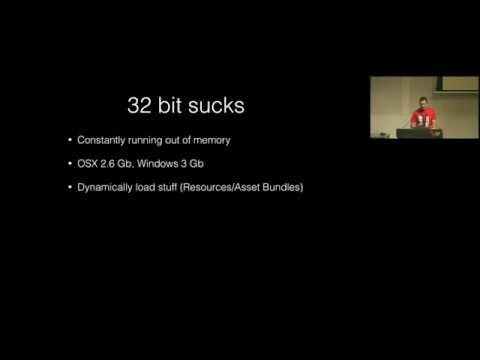 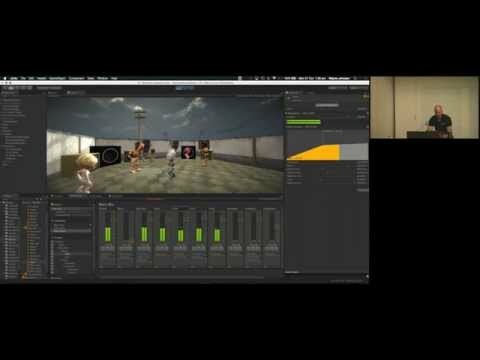 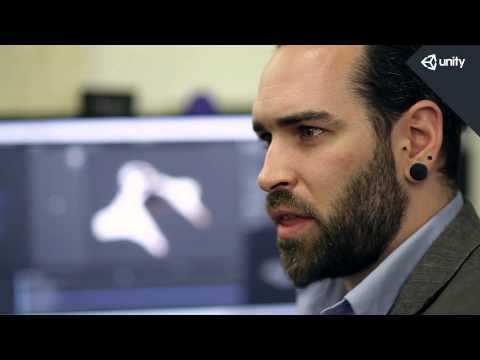 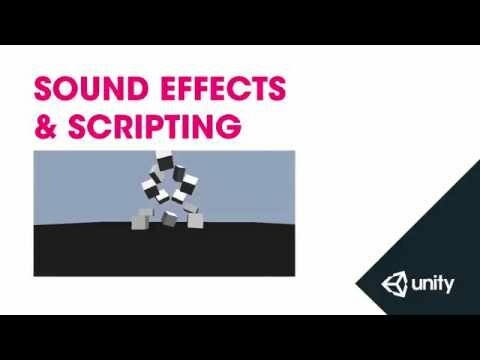 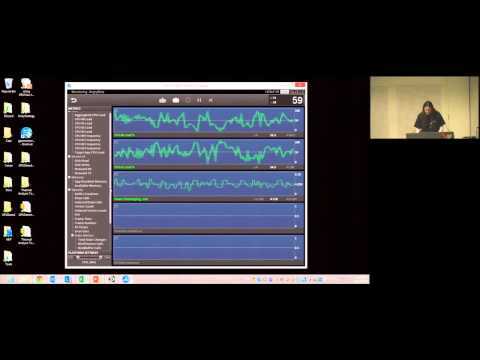 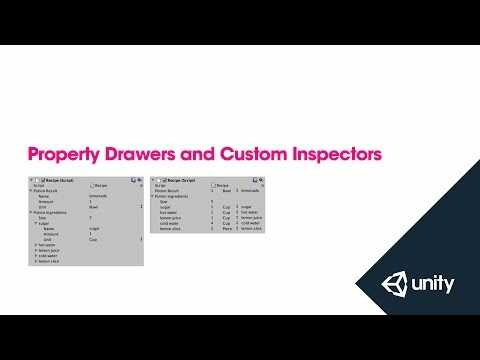 Unity's Field Engineer Mathieu Muller about Unity 4.6 and Unity 5 features and their impact on performance. 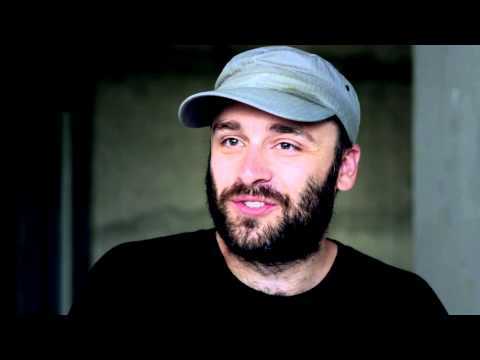 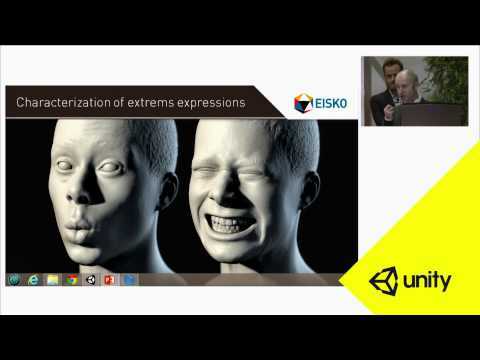 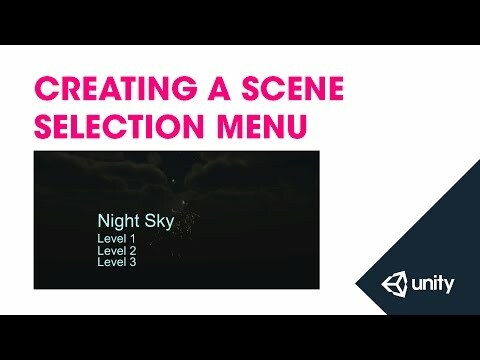 Cedric Guiard (CEO of EISKO) explains the process of creating a digital double and animating it in Unity. 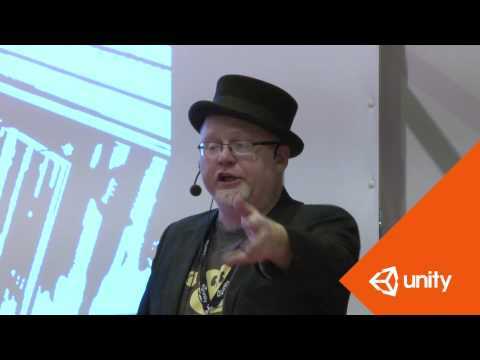 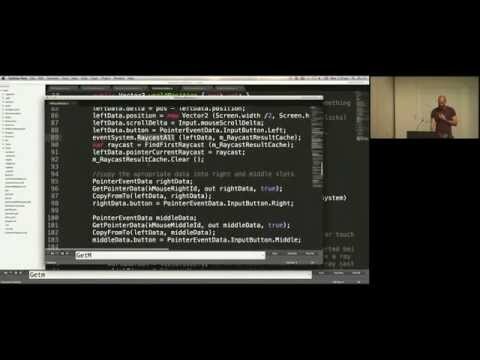 Emil Johansen ("AngryAnt") talks about Behaviour Logic in Unity and other related artificial intelligence topics. 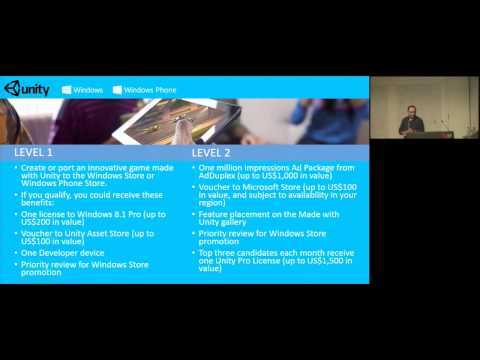 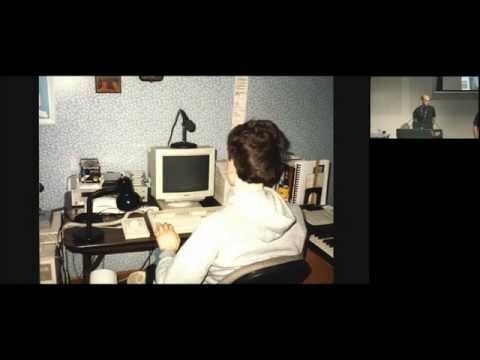 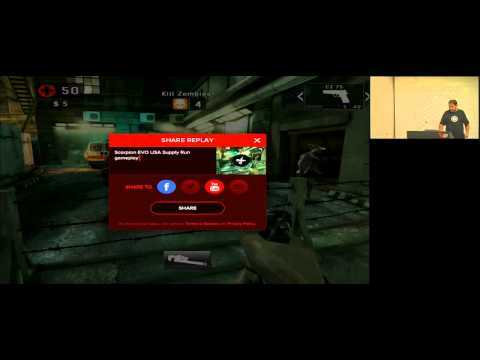 Oscar Clark (Everyplay Evangelist, Unity) on how and why you should use Everyplay, from Game Connection Paris 2014. 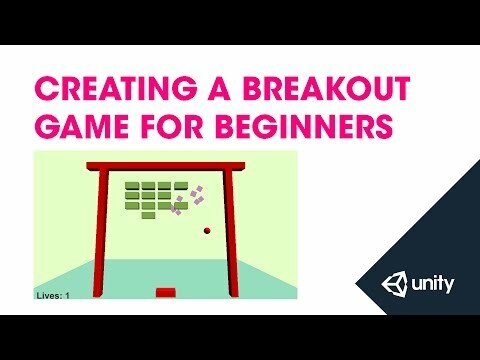 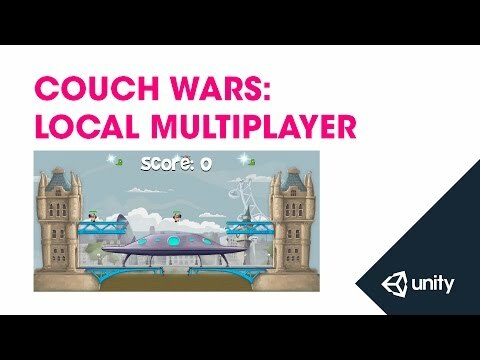 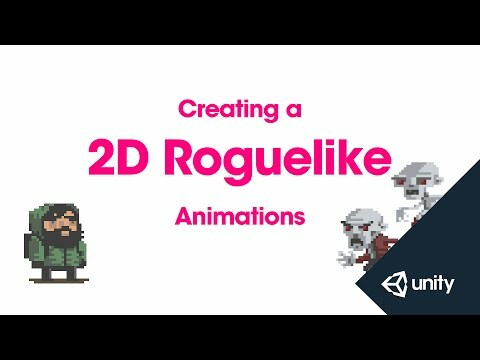 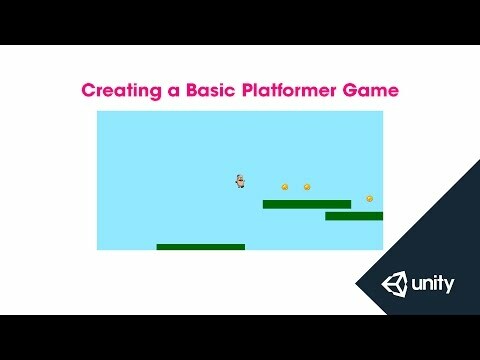 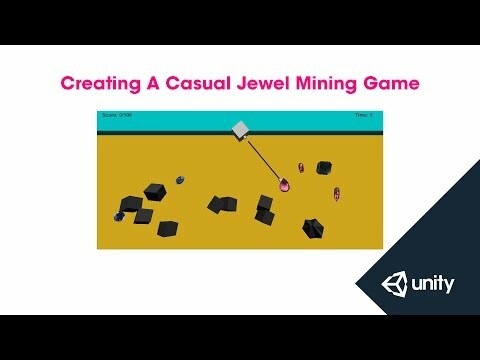 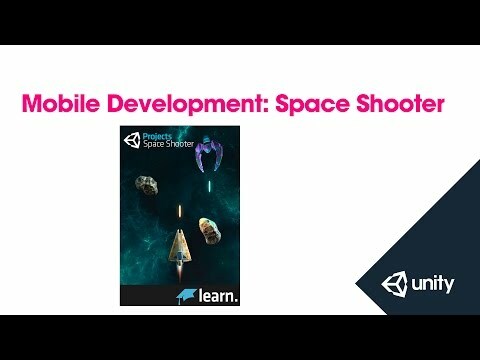 Benoit Fouletier and Guillaume Martin, programmers at Swing Swing Submarine, show some techniques for creating graphically ambitious 2D teams in Unity with a small team.